This is another one of my favorite designs from this year. 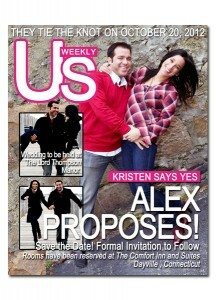 Announce your wedding like a celebrity and have your own magazine cover designed just for you! 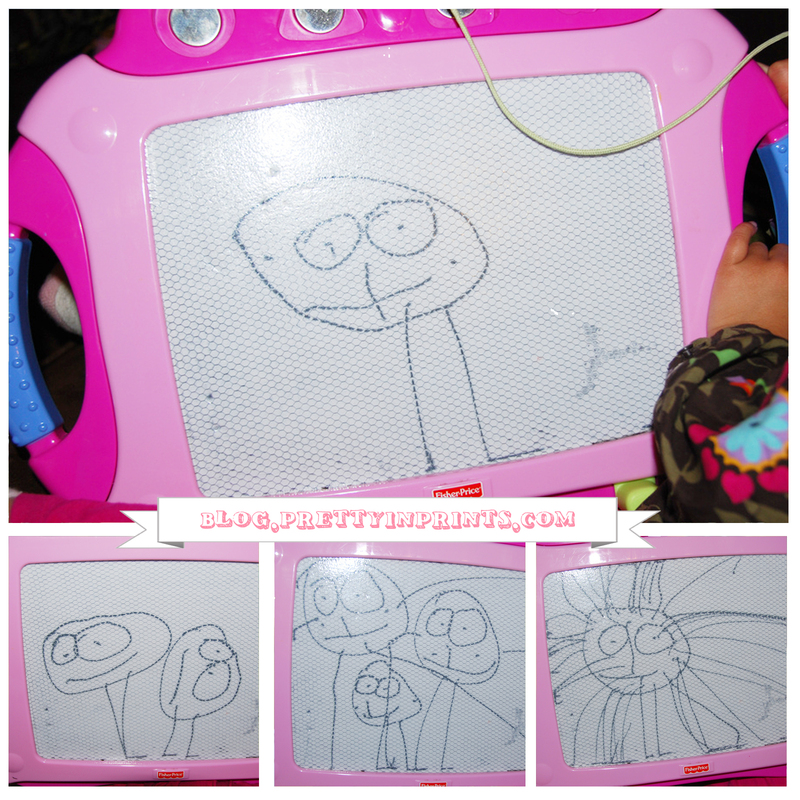 Having a Dora themed birthday party? 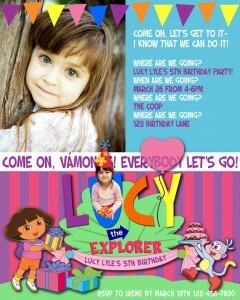 Don’t buy a pre-made Dora invitation…have a custom one made and use your daughter’s name instead! This invitation is so cute, even Swiper will want to go to the party!